Most of us loves to play Android mobile games on PC or desktop for a bigger screen, better performance and easier controls. One of the best Windows app that can emulate smartphone functions is the Nox App Player. It’s like virtual Android operating system that lets you install mobile games and apps directly to your Windows computer. We mostly prefer using Nox App Player to avoid our smartphone from overheating and if our device does not meet the minimum requirements to run a certain graphics intensive game. 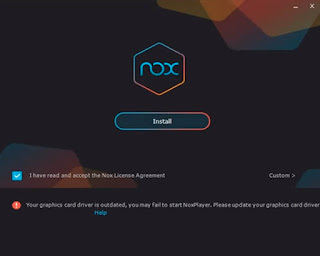 If it is your first time to install Nox on your desktop and you get “Your graphics card driver is outdated, we recommend you to update it first” error, you can troubleshoot your computer with the following steps. 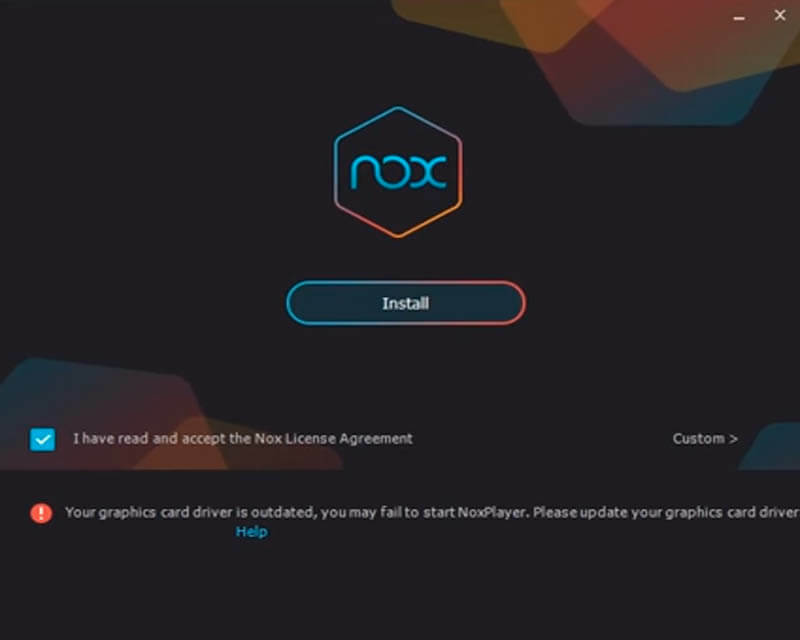 Make sure you meet the minimum requirement before you install Nox App Player. This mostly solves the error when installing Nox Player. Make sure your pc or laptop is updated with the latest driver from the manufacturer’s website. Check if you have 32-bit or 64-bit system type and select the right driver for your device. You also need to know your graphics card by going to run command (Windows+R) then type dxdiag. Click on the display tab to see your graphic or video card name (e.g. Intel GMA, NVIDIA etc.). After knowing those details, you can now do an online search and update your graphics card driver. We all know that Android emulators also require high-end video card to work. If your machine does not meet those requirements, you need to upgrade by adding a higher video card if possible. If you cannot install Nox after updating your drivers, you can try other Android emulators that have almost the same functions like Bluestacks and MEmu.